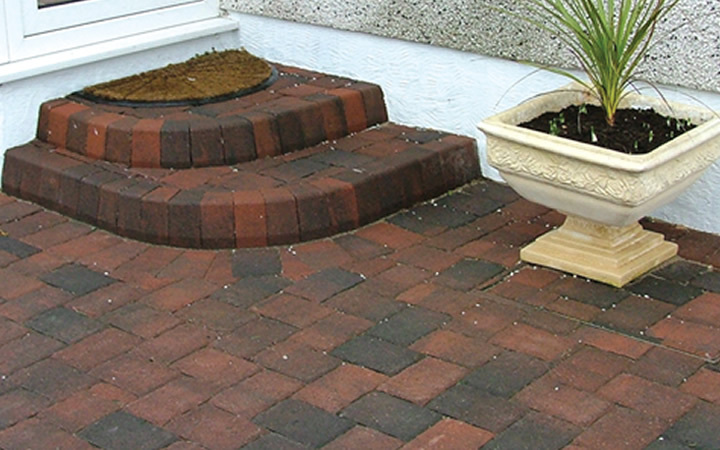 Mona Channel units are high quality small dished units that provide an ideal surface water runway for driveway, pathway, etc.,. 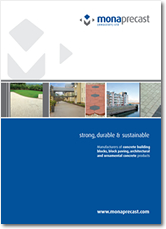 Our Monakerb paving products are the perfect edging solution for driveways, pathways and patios. 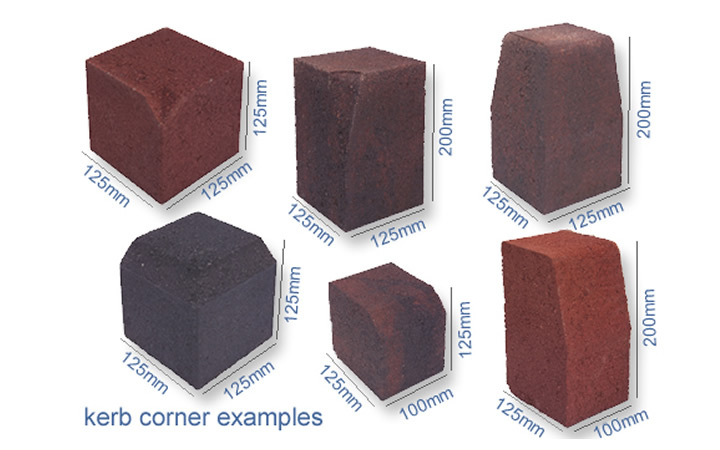 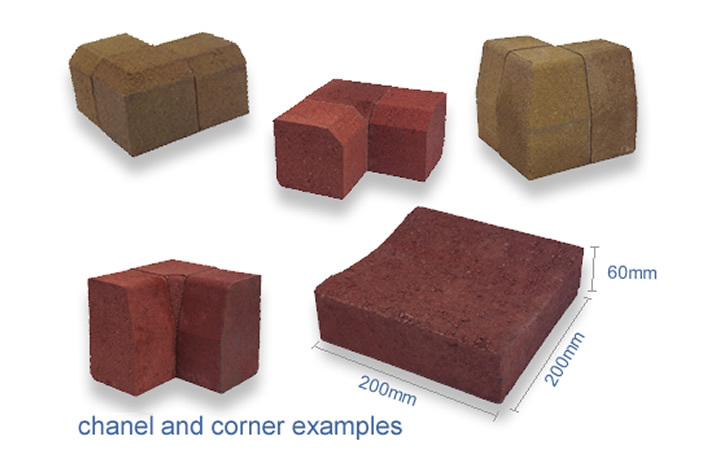 They are produced in two sizes and are the perfect finishing touch for your paving project. 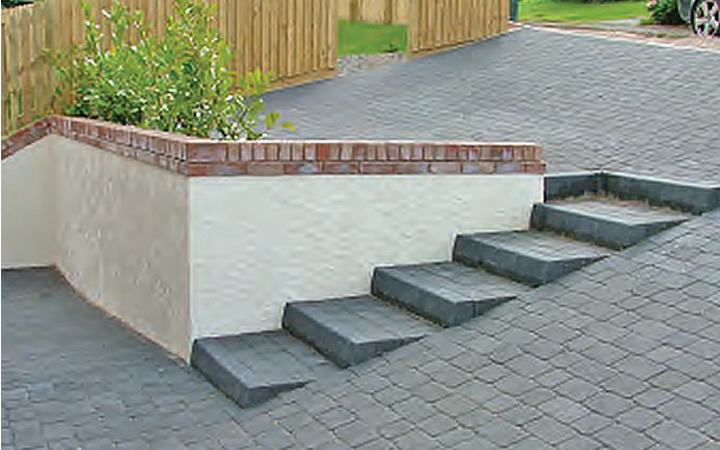 Mona channel and kerb units are available in charcoal terracotta and brindle colours with monakerb aditionally available in buff.